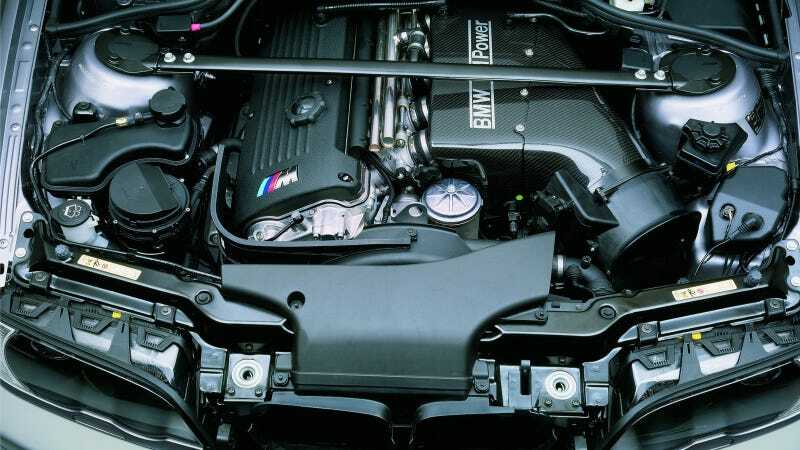 Word on the street is that the upcoming BMW M4, and presumably its sedan brother the M3, will herald a return to an inline six cylinder engine setup, only with a turbo or two this time. That's great news if you ask me. Don't get me wrong. I love the E92's fantastic V8, but the straight-six is my favorite engine configuration. You get power, smoothness and a delectable sound when you put six in a row. Plus, they've become relatively rare these days, making them even more special in my eyes. Sure, BMW still carries the straight-six torch, but it used to be that damn near everyone offered an engine with this setup. My parents' 1980s Toyota Cressida wagon had an inline six, the same motor as the Supra of its time. Mercedes, Ford, GM, and Nissan are just some of the many who don't make straight-sixes like they used to. That's a shame! So here's our "show us" challenge of the day: Show us the greatest straight-sixes of all time. At the risk of making it sound like BMW has a monopoly on the configuration these days, I'll nominate the S54 that was in the E46 M3 and M Coupe, among other cars. At least 315 horsepower with natural aspiration? Yeah, baby. Oh yeah. Your turn. Show us the best inline sixes.